There’s nothing like Mardi Gras season in Northwest Louisiana, and every year it’s one of Shreveport-Bossier’ s biggest celebrations. Here is a list of some of that larger and well known krewes that participate. The Krewe of Centaur was organized in 1991. 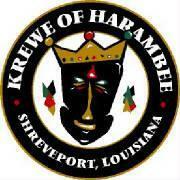 The Krewe is bound together by the common goals of building a better community and the pursuit of good family fun. The Krewe of Centaur Mardi Gras Parade has grown over the years to become the largest parade in the Ark-La-Tex. They are the largest in north Louisiana, and rival most those in New Orleans. The Krewe of Gemini is the first parading Krewe in modern times in Shreveport and Bossier City. 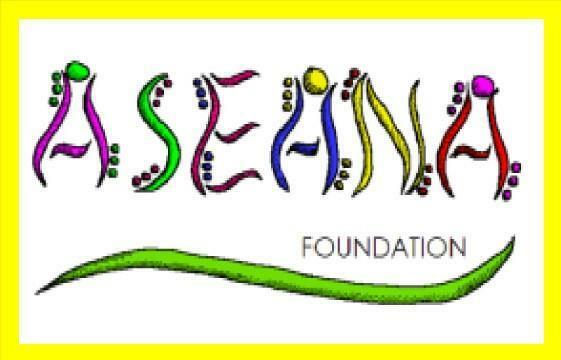 The Krewe of Gemini is a nonprofit volunteer organization including folks from all walks of life who enjoy promoting the Mardi Gras spirit in the area. 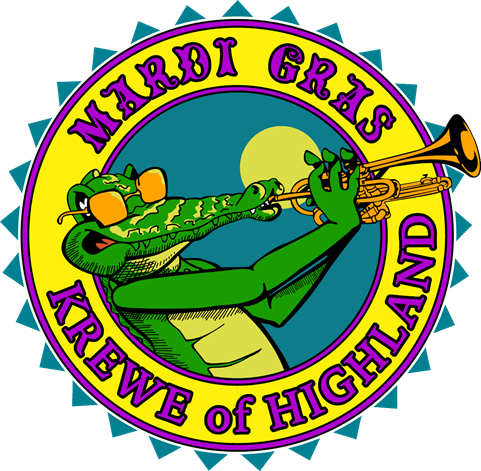 Krewe of Highland is a krewe about the diverse cultures of our historic Highland neighborhood. The Krewe of Highland Parade rolls through Shreveport's historic Highland neighborhood via Creswell Avenue and Centenary Boulevard. It features more than 150 floats, marching bands, unusual throws and more. In 1999, they officially formed their non-profit animal organization to benefit abused, neglected and homeless animals. 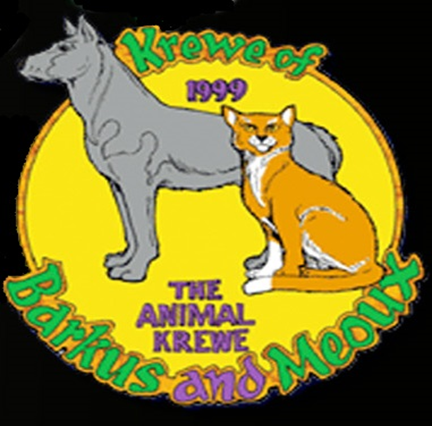 As you might already know, they sponsor the Krewe of Barkus & Meoux Pet Parade during the Mardi Gras season each year and are now able to promote many more charitable functions throughout the year. 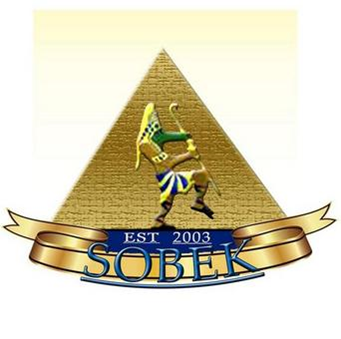 Krewe of Sobek was founded in April 2003, and is dedicated to bringing the time-honored traditions and experience of Mardi Gras to the inner city. 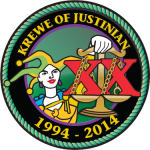 The Krewe of Aesclepius is the second oldest Mardi Gras Krewe in the Ark-La-Tex. 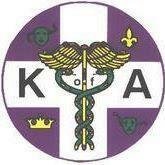 They are known as the "Medical Krewe". Many of their members work or have ties in the Medical Field (or did at one time). They are a community service driven Krewe steeped in tradition and family values who offers all the children in the area a safe and fun, mardi gras parade experience. This is a huge, family friendly parade that rolls through downtown Shreveport each year on Martin Luther King, Jr, Day. Marching bands, stilt walkers, dozens of floats and more. 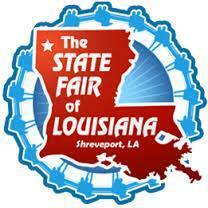 Find out what so many people already know… Shreveport-Bossier is a great place to be. Whether you visit for a day or stay for a lifetime, you can help but have a great time in Shreveport-Bossier! Below is a list of just some of the annual festivals and events you can visit with friends and family. and culinary masters come together each October for this annual festival af arts.It offers a remarkable variety of food and activities. The best local and national musicians converge on Columbia Park for Shreveport's own party in the park including great food and local artwork. Celebrate the beginning of Spring and the Louisiana Purchase. 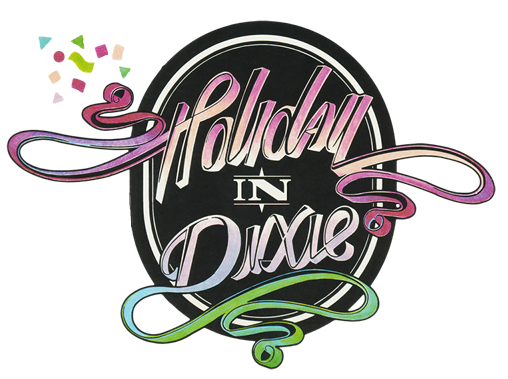 Includes a 10-day carnival, parade, treasure hunt, live music, and family. Taste 80 wines from around the world with great jazz entertainment and sample food from area restaurants. live entertainment and music in a family-friendly atmosphere. food, fun and 5k race. ales, pilsners, stouts and more. The beer connoisseur seminar helpful tips on how to get the best taste out of your favorite beer. 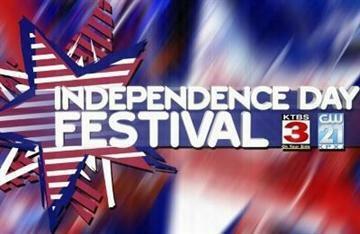 A traditional, family-oriented festival that features food, entertainment, arts and crafts, parades and much more. 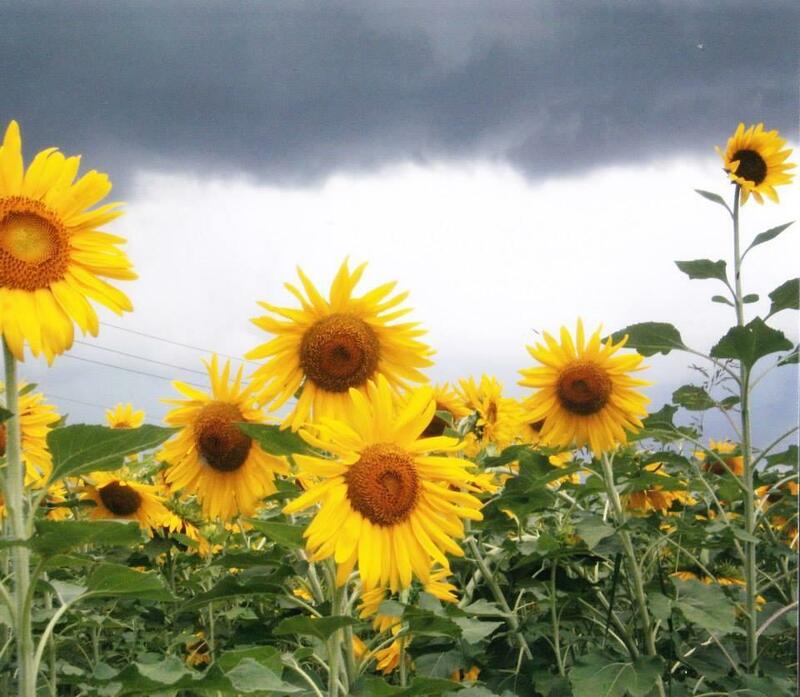 along HWY 3049, this festival is filled with crafts, entertainment, food, and family fun. Get dolled up and join the Bossier Arts Council for this annual fund raiser. It’s a celebration of the art of spirits featuring live music, raffles, and much more. Area restaurants create unique martinis and compete for the coveted title of “Judges Choice”, “People’s Choice”, and “Most Savory”. The official introduction to the Mardi Gras Season presents area krewe's kings, queens, and royal courts to the public. It is a night of food, fun, and entertainment. The celebration kicks off the first Saturday in January. 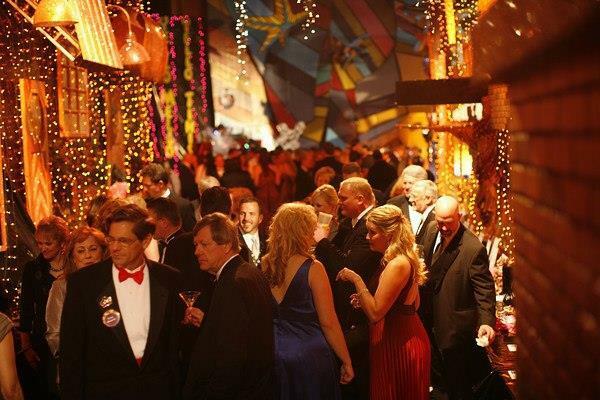 Christmas in the Sky is a one of a kind party produced every two years, and its benefits the Shreveport Regional Arts Council. It engages more than 1,000 business and individuals who donate Auction Items and Sponsorship. Post-season college football bowl game played at Independence Stadium featuring teams in the ACC and SEC Conferences. 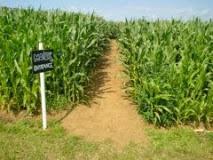 The Fall Festival includes a Pumpkin Patch and Corn Maze, and the haunted attractions operate on Friday and Saturday nights. Annual air show at Barksdale Air Force Base. 2nd Bomb Wing. Float on a boat or in a tube all day on Cross Lake with food, music, games, and lots of fun hosted by the American Legion- Post 14. Celebrate the popular Mexican holiday. 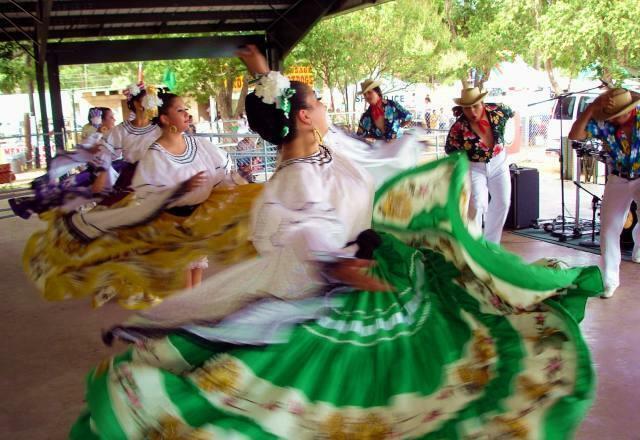 It features local Mexican fare, Chihuahua race, mariachi bands, car show and dancers. Boasting 14 thrilling days of fun for everyone with free daily circus shows, plenty of games and rides, and unique fair food. 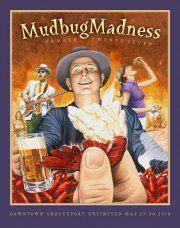 Hosted by Harrah's Louisiana Downs in Bossier City. 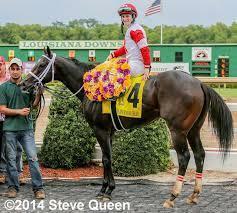 It is one of the premiere races for 3-year old thoroughbreds in North America. The Super Derby attracts many of the top horses, trainers and riders from around the country to compete in a day of pulse-pounding live racing. 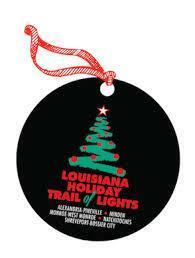 A family friendly light show starting on I-20 in SNorthwest Louisiana and incorporates Shreveport-Bossier, Minden, Monroe-West Monroe, Natchitoches, and Alexandria/Pineville.